2. Q: Should I pay extra for logo print9 A: According to the actual situation. 5. Q: If I have my thoughts, do you have person to design according to my concept9 A: Certainly, our design team is willing to do it for you. 7. Q: Is the sample fee refundable or not9 A: Sure, refundable once the order is confirmed. 3 YRS Yichang Vtrue Optronics Technology Co., Ltd.
We will do our best to send the products to you as soon as possible . If we are not online pls send the photos to our e-mails address. For the previous package should completely return to us and the freight is taken by your side. 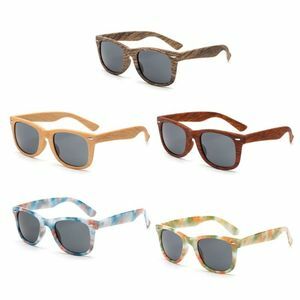 Sentai Wooden Sunglasses are hand crafted from the highest quality bamboo, fitted with high quality polarized lenses and stainless steel spring hinges. As our sunglasses are handmade from a natural material each pair displays unique characteristics such as its grain and colour. 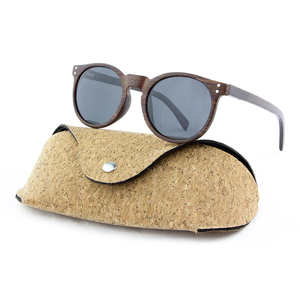 We love making sunglasses from natural sustainable materials such as bamboo and are always looking for ways to make our products and processes better for our customers, so keep us posted with any feedback you might have! 4 YRS Wenzhou Emma Optics Co., Ltd.
Our spring hinges are fabricated into the arms of the glasses for added rigidity. 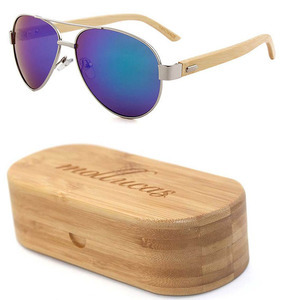 Each pair is supplied with an engraved wood hard case to protect your investment. Heavy enough to sit comfortably while being worn, light enough to have up resting in your hair or in the neck of a t-shirt. 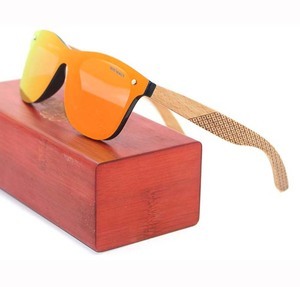 2 YRS Linhai Mingqiu Glasses Co., Ltd.
4 YRS Linhai City Bailing Glasses Co., Ltd.
Alibaba.com offers 4,330 plastic wood sunglasses products. About 84% of these are sunglasses, 2% are display racks, and 1% are eyeglasses frames. 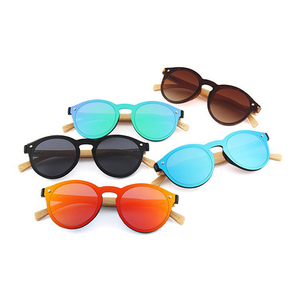 A wide variety of plastic wood sunglasses options are available to you, such as pc, acrylic, and plastic. 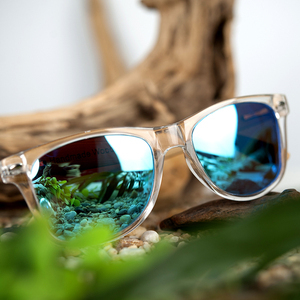 You can also choose from photochromic, mirror, and polarized. As well as from wooden, alloy, and stainless. And whether plastic wood sunglasses is men, women, or children. 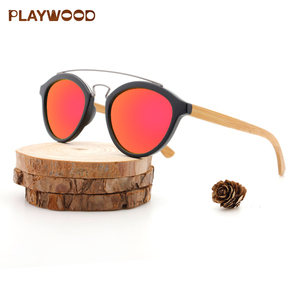 There are 4,330 plastic wood sunglasses suppliers, mainly located in Asia. 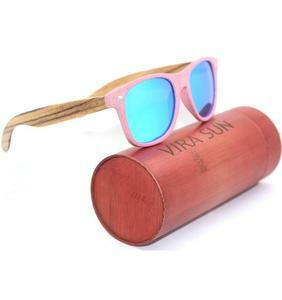 The top supplying country is China (Mainland), which supply 100% of plastic wood sunglasses respectively. 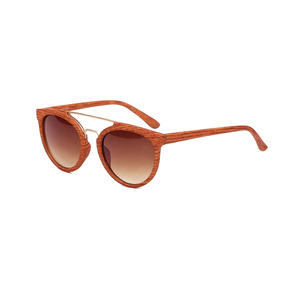 Plastic wood sunglasses products are most popular in North America, Western Europe, and Eastern Europe. You can ensure product safety by selecting from certified suppliers, including 313 with ISO9001, 194 with Other, and 33 with FSC certification.